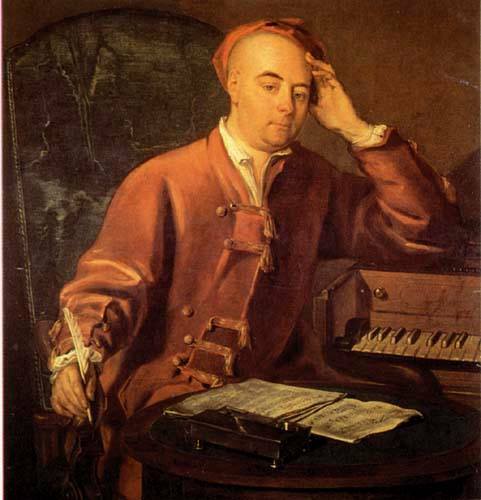 Born the same year as Johann Sebastian Bach and Domenico Scarlatti, Handel is regarded as one of the greatest composers of the Baroque era, with works such as Water Music, Music for the Royal Fireworks and Messiah remaining steadfastly popular. He was strongly influenced both by the great composers of the Italian Baroque. During the summer of 1741, The 3rd Duke of Devonshire invited Handel to Dublin, capital of the Kingdom of Ireland, to give concerts for the benefit of local hospitals.